We must all work within the laws that are in place and every situation can have a positive spin...things happen for a reason. Refugees and asylum seekers are a fact of life for the majority of countries in the world and we are no different. 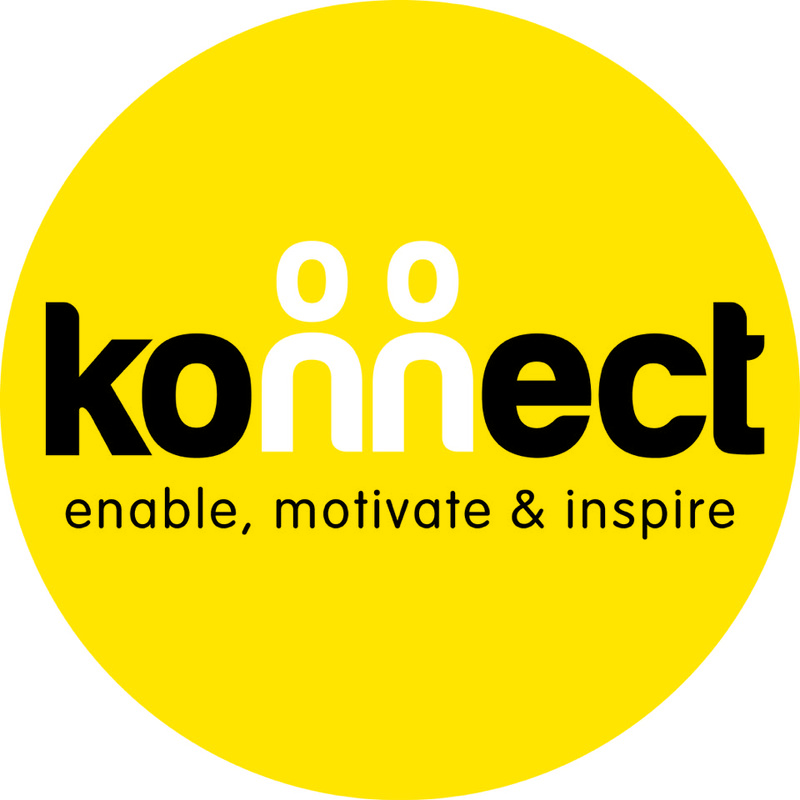 Compassion and understanding for all is the hallmark of our company and we hope to be able to motivate and inspire all groups in whatever their aims are. We offer training to such groups and advice on options available to them. Allow us to Konnect for them. We offer a range of support for people in this situation: including individual therapy, group work and drop-in. 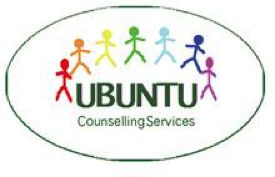 Individual counselling is helpful in dealing with some of the difficult feelings people experience in this situation. Group work helps to reduce isolation and to increase social contact with others, as well as providing worthwhile and interesting things to do. We run a growing group; creative writing group, men's and women's therapeutic groups. 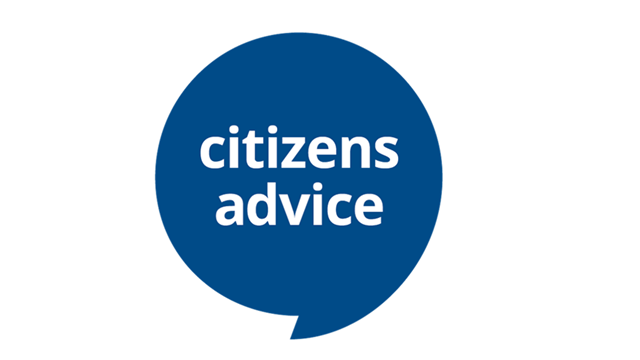 You can get free, confidential help from your local Citizens Advice on: visa eligibility and applications - including advice on filling in forms (although they might not be able to fill in the form for you) chasing up Home Office delays getting replacement immigration documents problems with coming to the UK or staying in the UK, eg applications for entry clearance, leave to enter, leave to remain or residence permits becoming a British citizen (also known as ‘naturalisation’) Your local Citizens Advice may also be able to help with more difficult issues - it depends whether they have an immigration specialist. Ask when you get in touch.